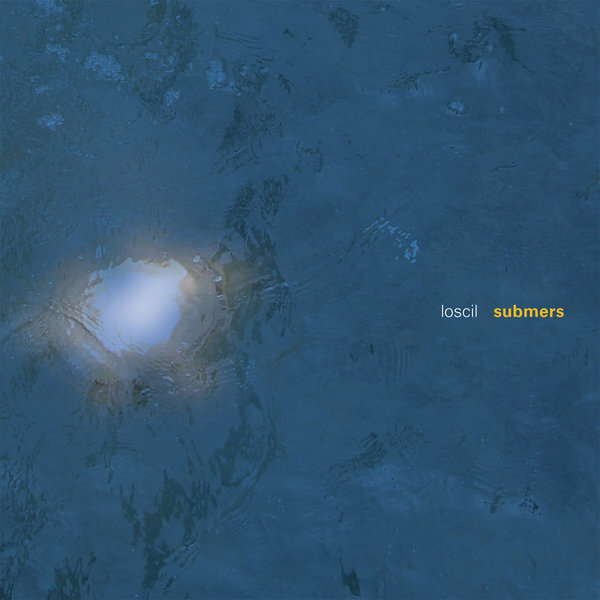 Submers is the second album from the Vancouver-based Scott Morgan, aka loscil. All of the tracks are named after submarines, the final cut being a requiem for the crew of the ill fated Russian nuclear vessel Kursk. Recorded at home on computer with samples and keyboards used as sound sources, Submers is rife with source-less echoes, steely surfaces and ominous melodic and rhythmic undertows. The sifted melodies are layered over muffled, clicking and pulsing rhythm tracks with an appropriately aquatic feel to the entire album. 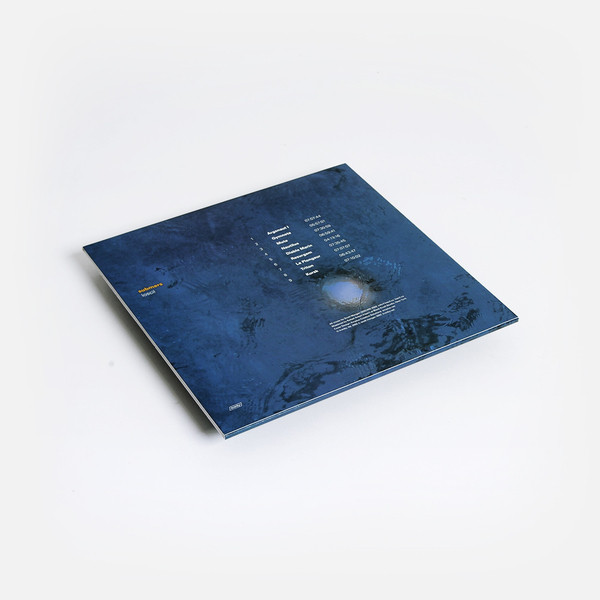 After the release of loscil’s debut, Triple Point, Morgan toured Europe in early 2002 and released an EP on UK’s Involve label. 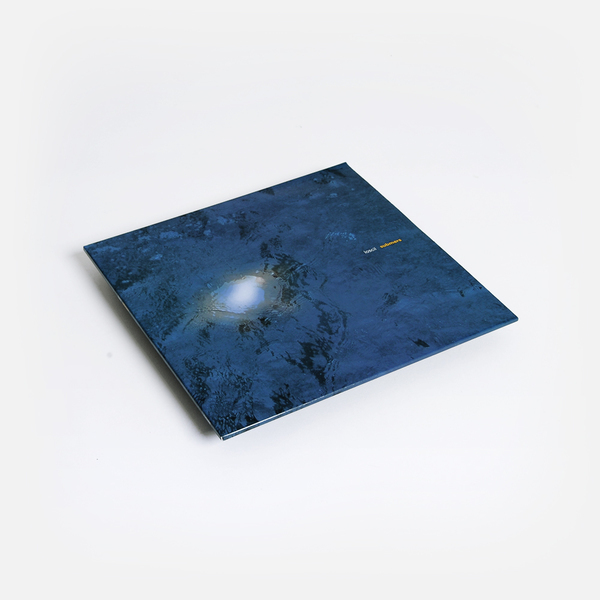 Submers is an album that easily merges ambient , contemporary classical music and minimal techno in defiance of the current mania for micro-genres.